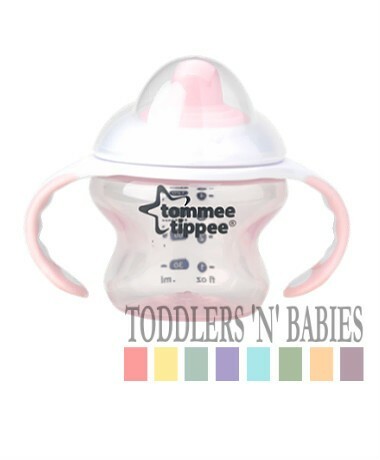 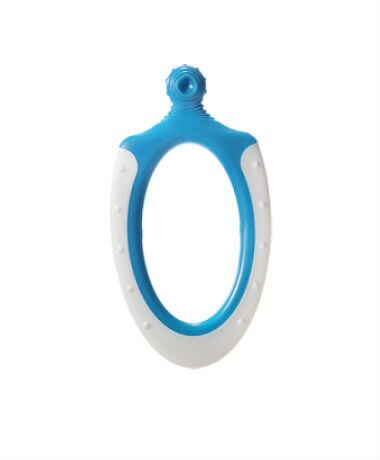 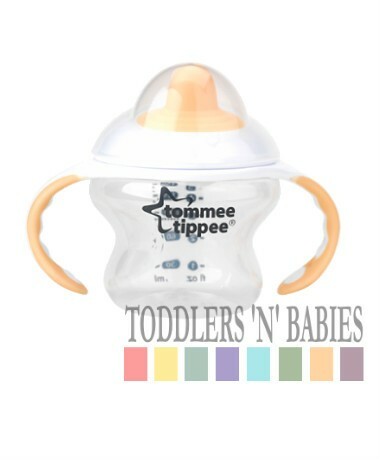 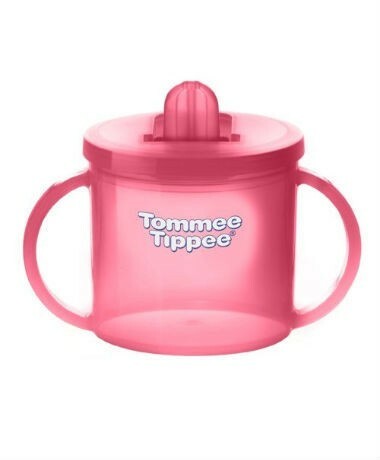 Whether you're pregnant with your first baby, or already an experienced parent, there's always something from Tommee Tippee for you. 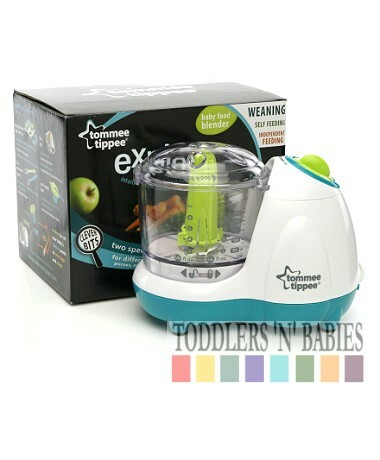 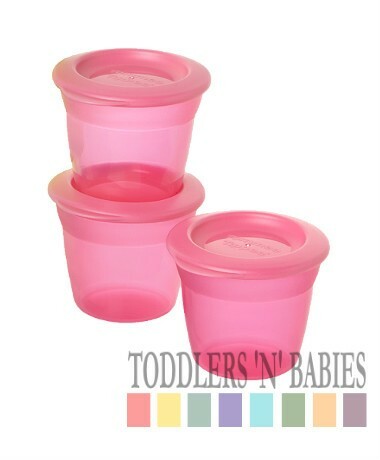 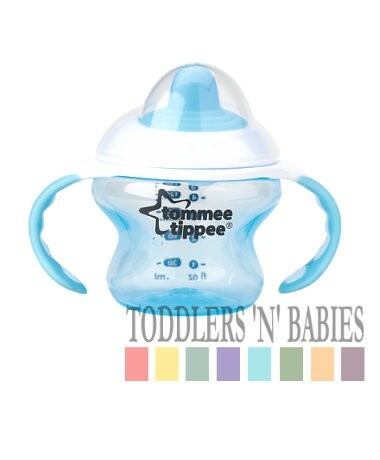 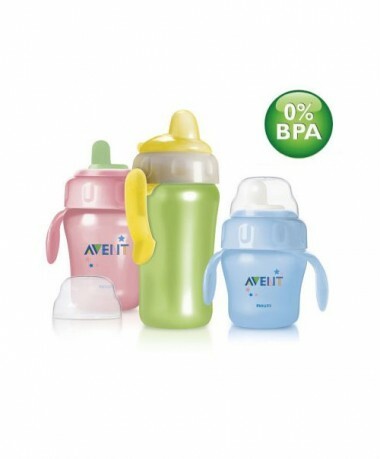 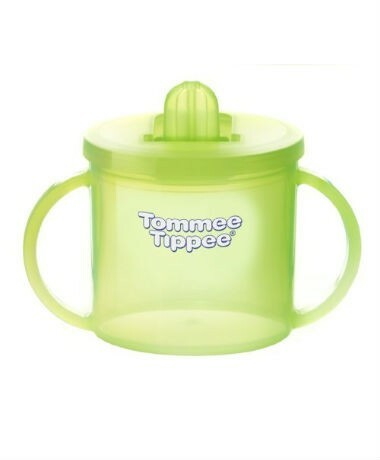 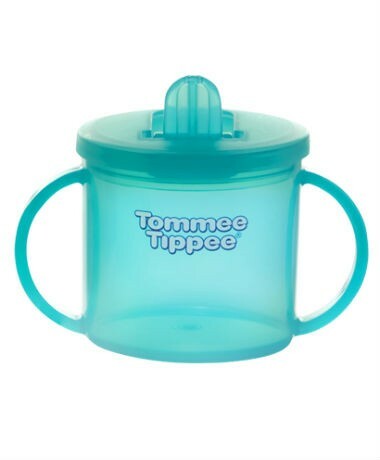 These Tommee Tippee Essentials Food Pots & Lids are an ideal size for your baby's first feeds. 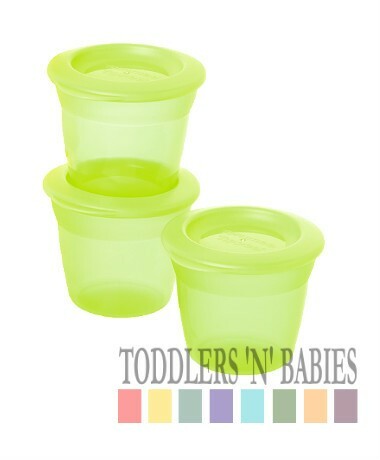 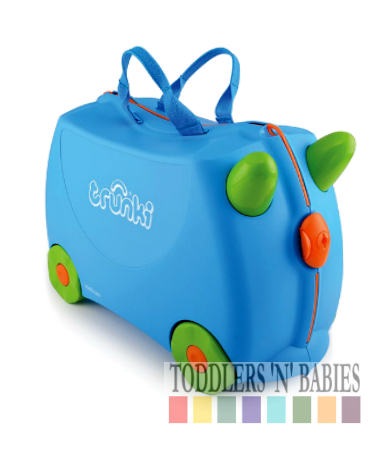 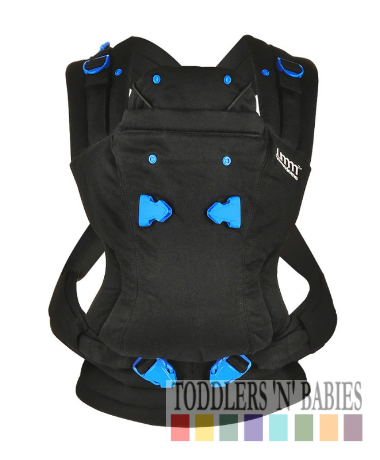 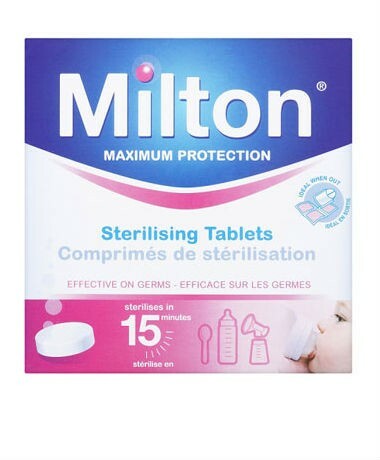 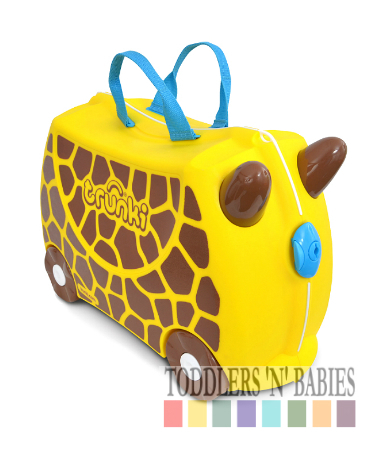 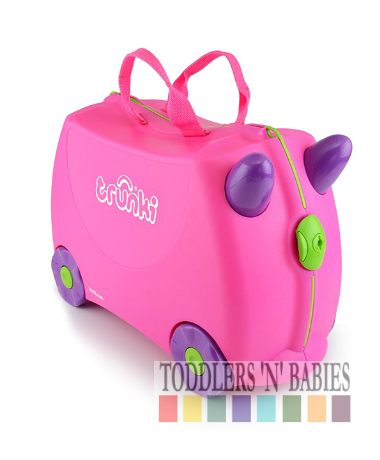 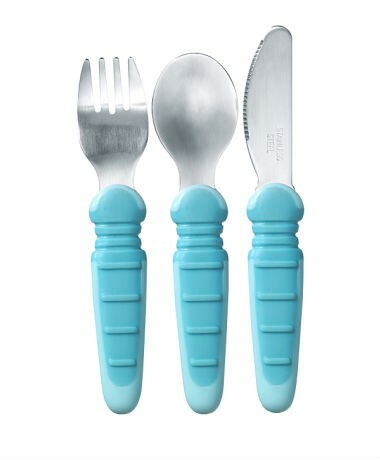 The leak proof lids make them perfect for storing foods or using when out and about travel.